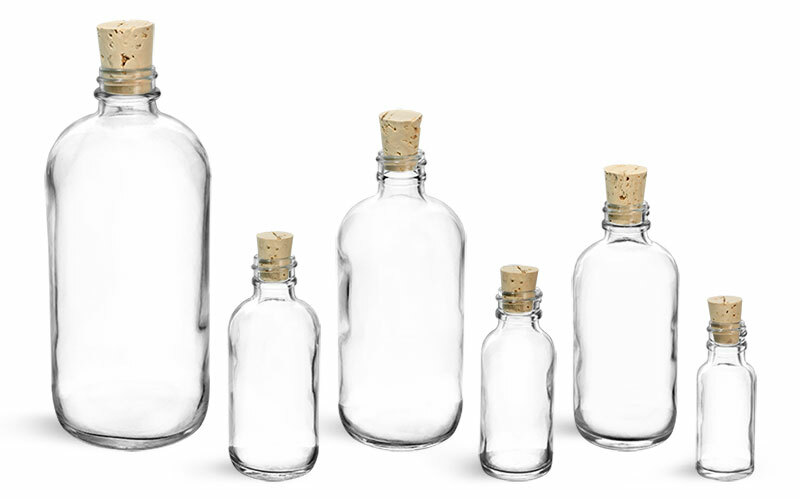 Send your friends and family a luxuriously relaxing "message in a bottle." 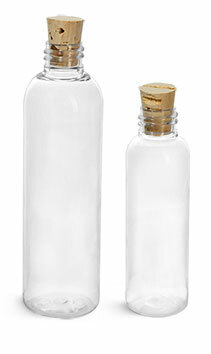 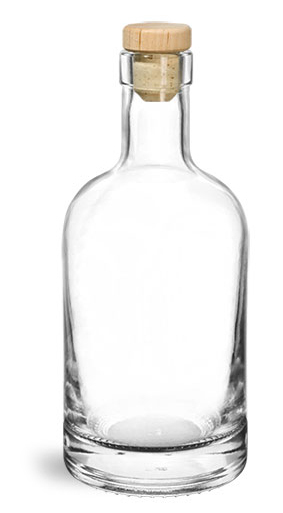 Available in a 4 oz size, this clear glass sample bottle is offered with a cork top. 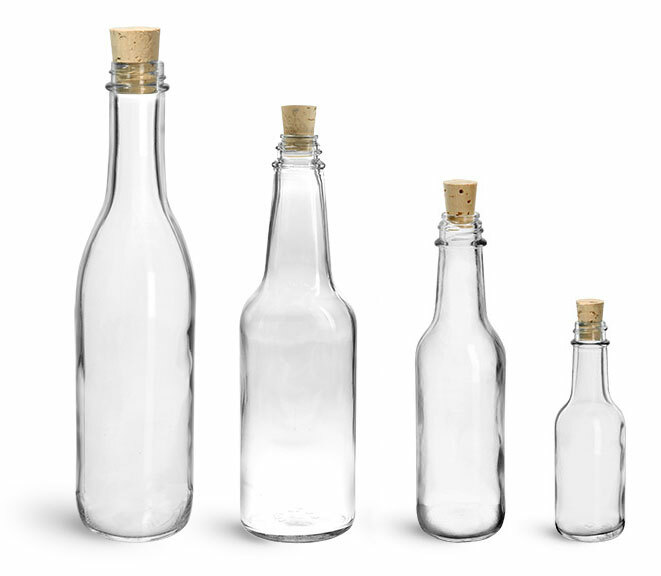 With a height of 6.6 inches and a diameter of 1.45 inches, these glass bottles are available for purchase in cases of 144. 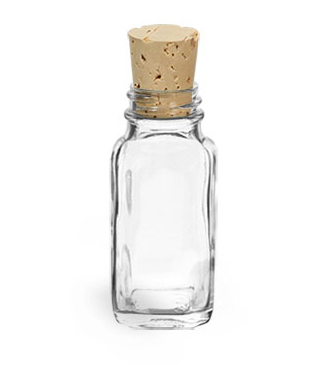 The glass bottles with cork tops leave a substantial amount of room for placement of an elegant label. 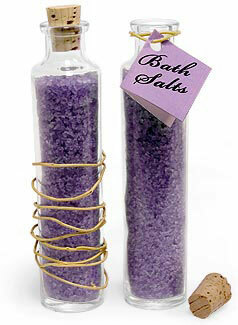 Personalize your labels and use your bath salt bottles as party favors at weddings, showers or birthdays. 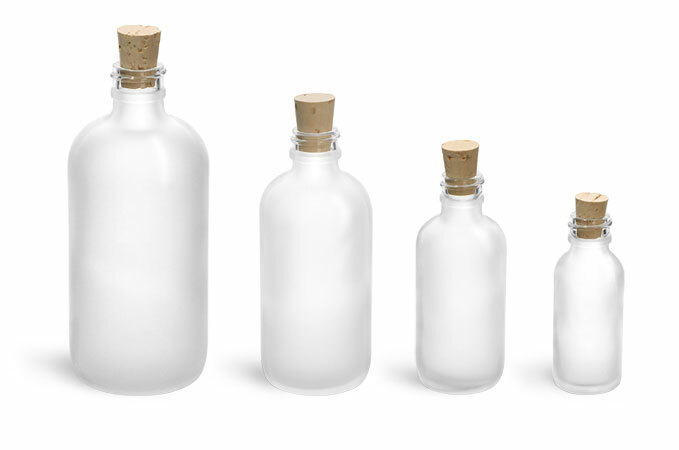 Try adding a shrink band to offer a tamper evident container to your customers.